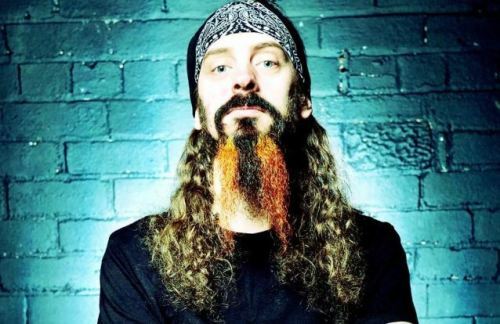 It’s the third single out of their fifth studio album, “Nine Lives”, released last March via Spinefarm Records – an album that’s been nominated for “Album of the Year” at the 2013 Classic Rock Awards. The band itself has also been nominated for “Breakthrough Artist” and “Anthem” at this year’s Prog Awards. Also, the band will tour the UK in October, co-headlining six shows with British Touchstone. 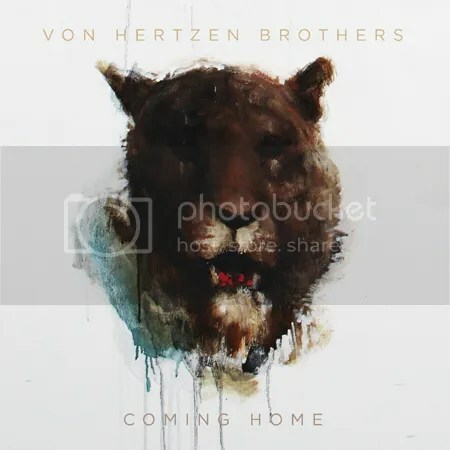 As for the shows in Manchester and Milton Keynes, the Von Hertzen Brothers will be headlining on their own (support bands to be announced soon). 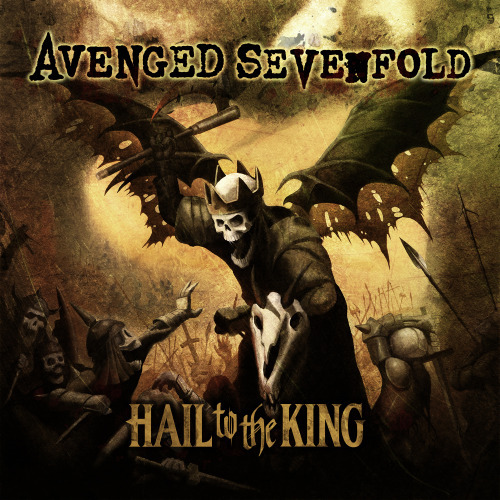 Californian rock titans Avenged Sevenfold are fighting tooth and nail to land their first UK number one spot with their new album Hail To The King, which was released earlier this week. As the announcement of this week’s album charts reaches its conclusion, the band are currently just over 3000 copies ahead of their nearest challenger, Naughty Boy – What kind of name is that anyway? 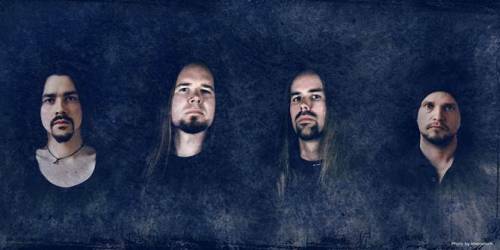 Although formed back in 2007 by former Dark Fortress frontman Matthias Jell and Marcus E. Norman (Naglfar, Bewitched, Havayoth, Ancient Wisdom), Eudaimony only recorded three songs before the schedules of all its members, which, aside from Jell on vocals and Norman on guitars, bass, synthesizer and programming includes of Jörg Heemann (Secrets of the Moon) on drums and Peter Honsalek (Nachtreich) on viola and piano, caught up with the band. 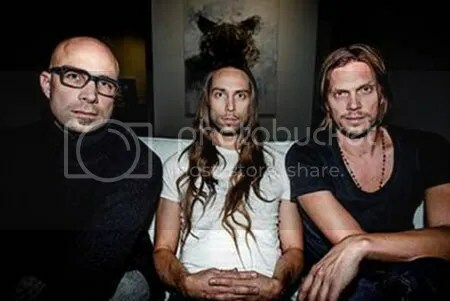 Added to this were a few label issues that had to be resolved, so things were put on the back burner until March 2013 when everyone was finally free to begin recording the band’s debut full-length album. 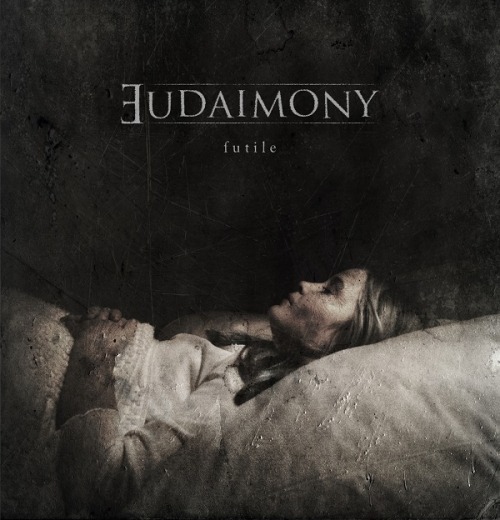 Eudaimony’s music is about emotional hopelessness and the futility of life, and is a world away from the usual subject matters that Black Metal tends to deal with. The whole visual and the lyrical concepts of Eudaimony combine together to send out the message that the end of our lives begins from the instant we first draw breath, happiness on earth is just an illusion and life itself has no sense except in death. 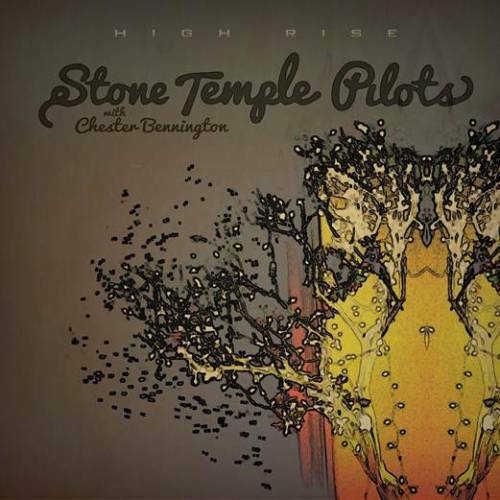 Stone Temple Pilots with Chester Bennington have recently unveiled the artwork (see above) and title for their upcoming EP; High Rise. The EP is scheduled for release via Spinefarm Records on 7th October. The EP will feature five tracks including the band’s number one mainstream and active rock radio single; Out Of Time. The new Stone Temple Pilots line-up are set to kick off their first US tour on 4th September. For further info and tour updates; head over to the band’s official site at this location.